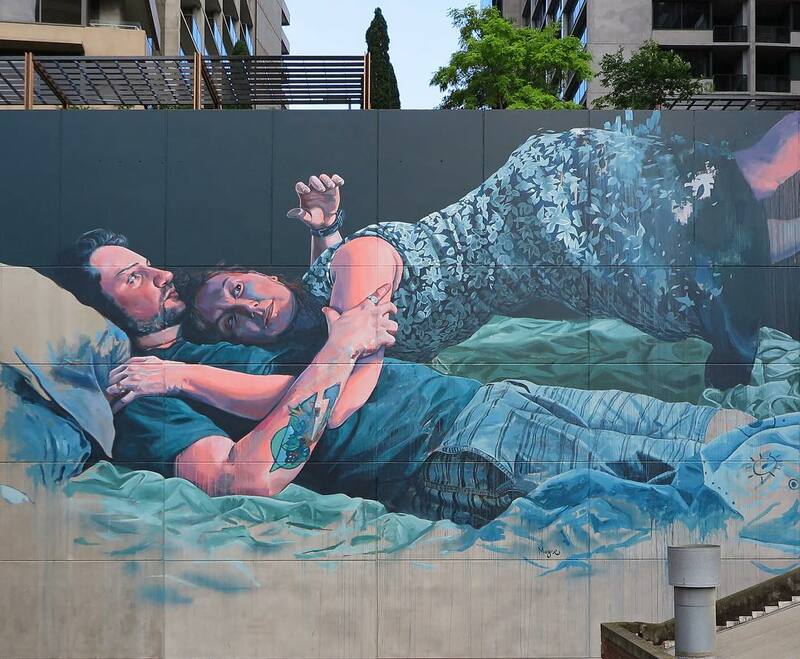 Melbourne, Australia: new piece by Australian artist Fintan Magee. 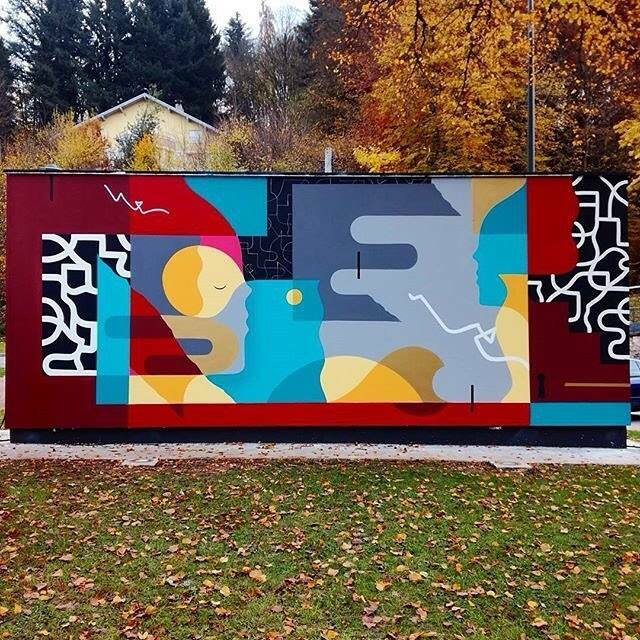 France: new piece by French artist GoddoG for Le Mur d’Epinal. 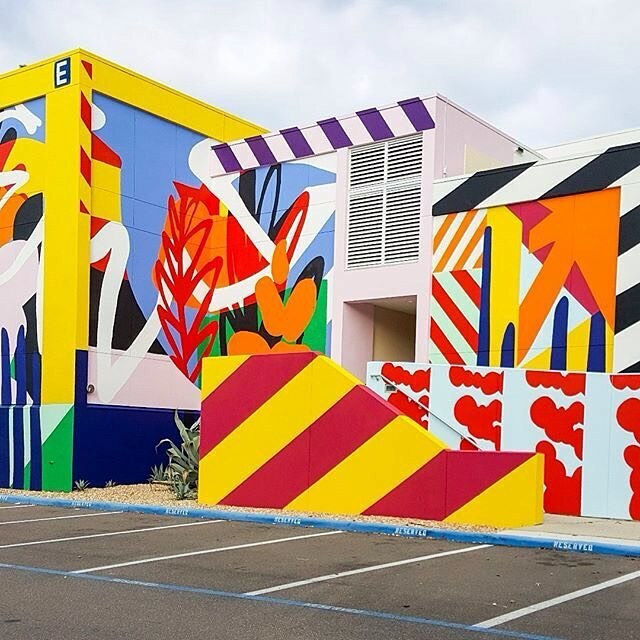 France: new piece by Maser for Le Mur d’Epinal.